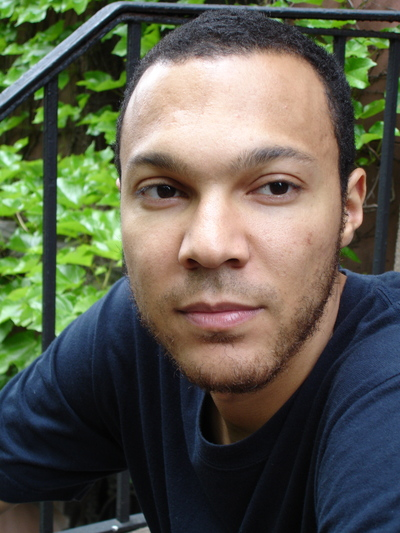 Andrew Simon is a writer and editor living in Brooklyn, New York. For over a decade he has covered music, sports, and pop culture for Rolling Stone, VIBE, Complex, and ESPN Magazine. He is currently a features writer for Major League Baseball.